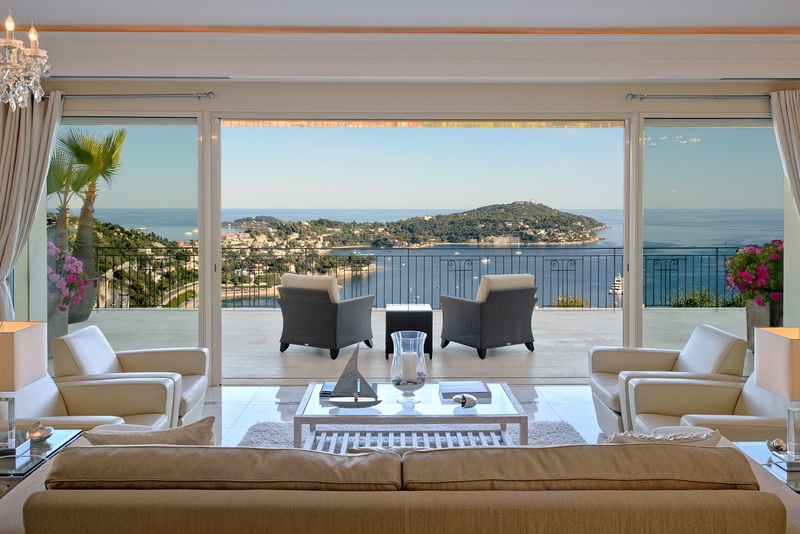 As one of the most beautiful and imposing properties on the Cote d’Azur, this magnificent villa is situated in the prestigious region of Cap d’Antibes. 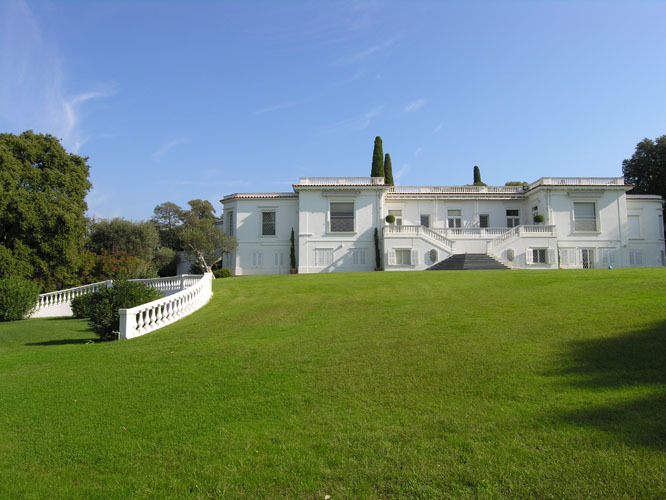 The property is set within 4.5 hectares of perfectly maintained land and comprises of 3 Belle Epoque style villas, the main villa, a guest villa and the fitness centre. The estate is perfect for corporate and private events as the grounds are incredibly secure. Set within the expansive grounds, guests will find a large modern swimming pool with its own pool house as well as a tennis court. There is a separate villa comprising of a gym and a sauna. Guest can also enjoy the separate disco club for any entertainment events. There are a range of many bedrooms to accommodate up to 20 guests. The rooms are opulent and spacious with grand furnishings and classical style decor. Bathrooms are elegant and glamourous with fabulous baths and shower facilities. The living areas are grand and vast with sumptuous sofas, fireplaces and chandeliers that exude luxury living. The dining room opens onto a covered outdoor dining area where guests can enjoy al-fresco meal times in comfort and style.